Tied in olive, brown, cream to match hatches. Just doing some surfing and found your site. I wanted to say again what a wonderful time I have had with the halo emerger pattern. It has saved or made the day many times. Your notes from the class have been very good to return to and review over this past year. I hope the trout are taking good care of you and that all is well. Glad you found my little site and are putting our class notes to use. With the studying you’ve done and all the experimentation with materials and patterns, perhaps I should ask you to post your notes here! The trout have been good this year, and I hope all is well with you. I am on the Clark Fork waiting for the stream to go down. 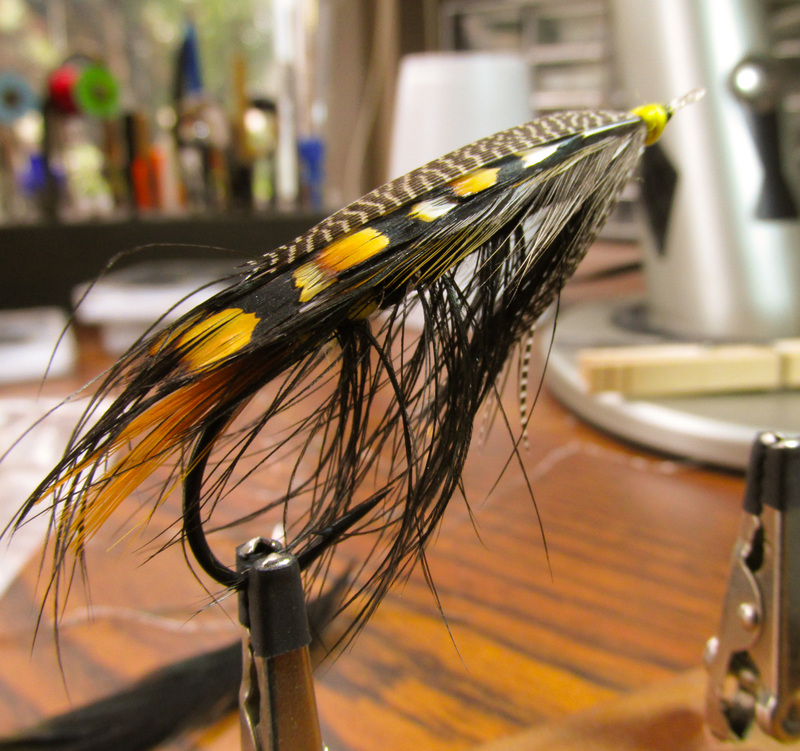 I have fished Garys designs since his book on the caddis came out. His designs have given me many 50 fish afternoons. Thanks for putting his patterns up for all. I like the original version of the Twist nymph for lake fishing but the double magic aspect of the abdomen seems to be the main trigger element for either style.